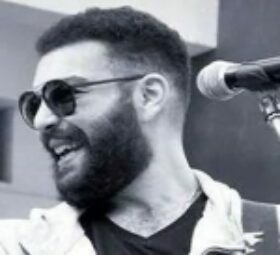 Adham Seliman, is an Egyptian singer and composer was born September 21, 1986, in Assiut, he graduated from the Faculty of Computing and Information Delta University, he starts his career at the age of fifteen-year at preparatory School in Mansoura at school concerts through high school concerts to university , then he started his professional interest at university as a singer and composer, at this time he had worked with production specialist companies in Egyptian and the Arabian gulf markets, then he has his own songs starting from the university stage till now. 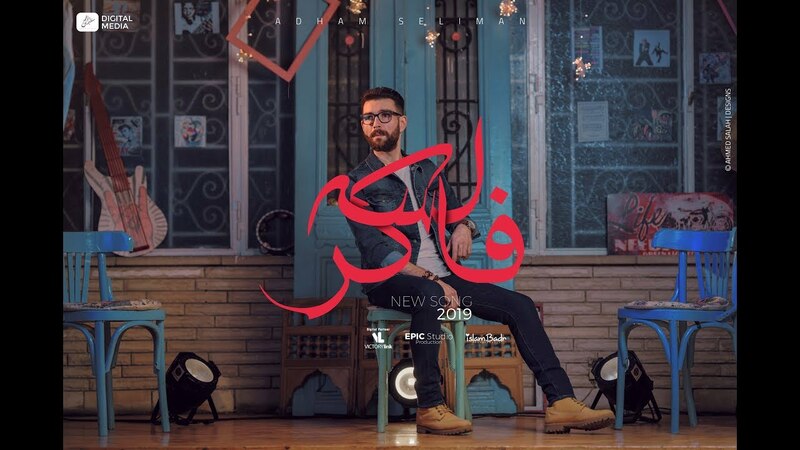 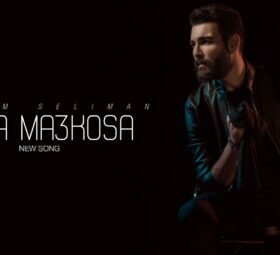 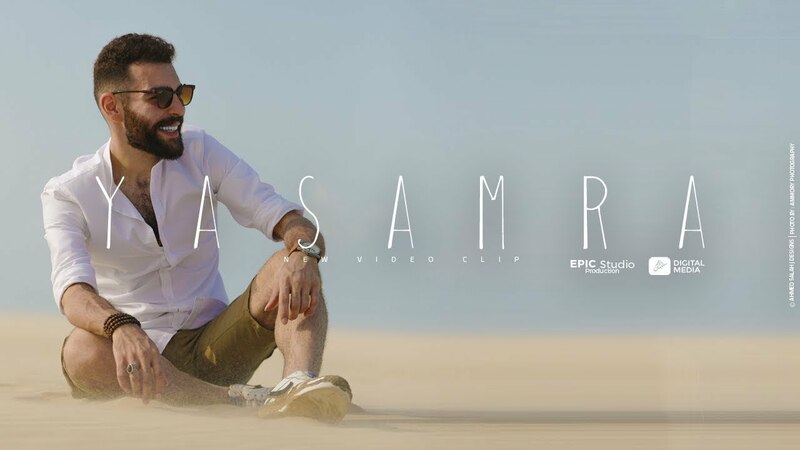 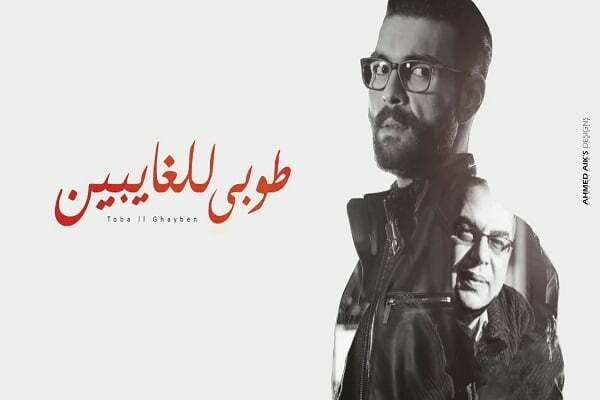 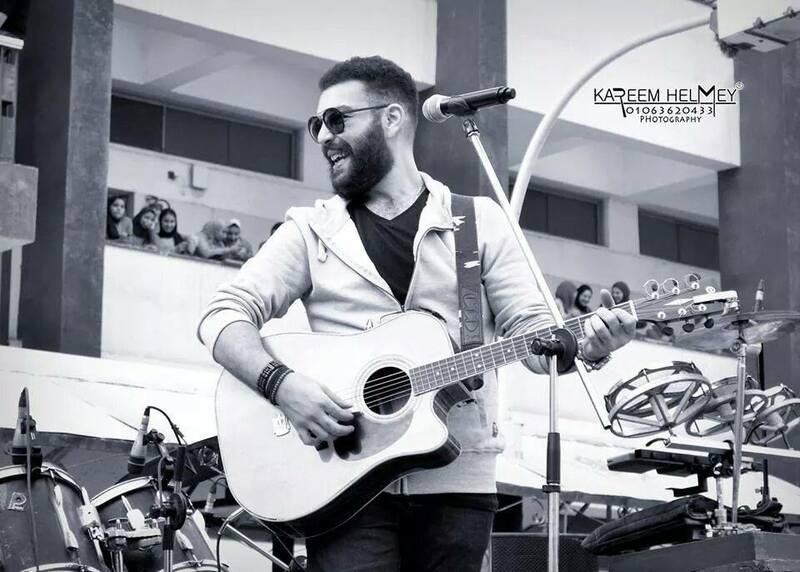 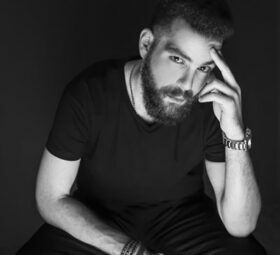 In recognition of the role of the independent and different art as an effective tool to express, after the revolution of January he established a band “5tm el neser” which made several songs the most important song is “3tma” that discussed the political situation at the time until the separation of the band. 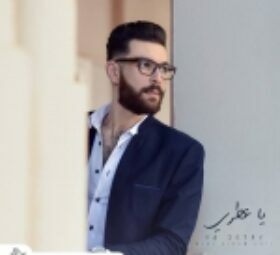 Then he started to make his own songs like “al tayeh, qais, 7ayah, o8nya and 3ala baba al naby” till the song of “esmy” That was the beginning of the actual acquaintance between him and his fans followed by “el mqam, al mraya, al anbya, msh ndman and al 3ashkeen” then clip of “al mraya” that has been shown on mazzika channel. 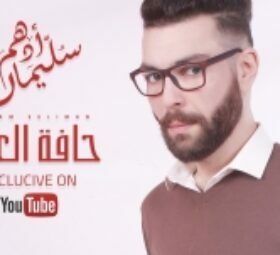 جميع الحقوق محفوظة لاصحابها والموقع غير مسئول عن انتهاك الحقوق الملكيه الفكريه .. اذا كنت صاحب العمل الفني واردت الابلاغ عن سرقة حقوق ملكيته للتاليف والنشر يسعدنا استقبال البلاغ علي الرابط .. وعند الحصول علي ما يثبت حقوق ملكيتك سيتم حذف العمل فورا ونضمن لك عدم اضافته علي موقعنا مرة اخري ..